As a quick aside, while they're not technically new, this version seems to be triggering the Suggested Actions and an About screen, both of which began appearing in v4.1. At the time, only for some users saw either of these, and they both may have disappeared after initially going live. Suggested Actions is probably still be a Fi-only feature, but I expect the About screen should be visible to everybody with this update. 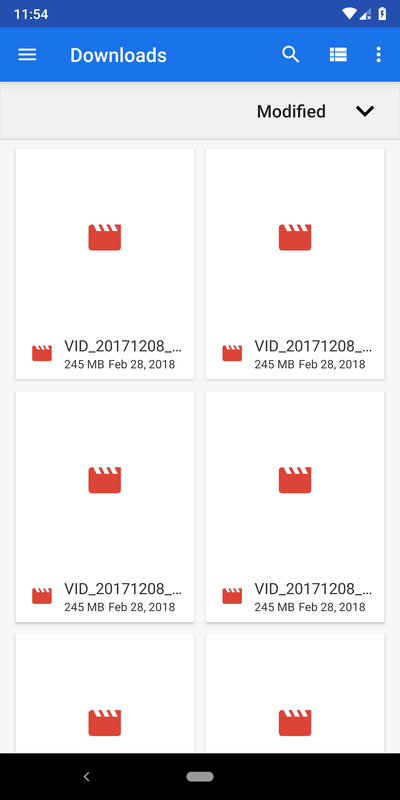 It didn't seem like something that would happen, but after a teardown of v4.0 revealed text that was unusually non-specific about attachment types, the possibility of sending basically any file type came into question. 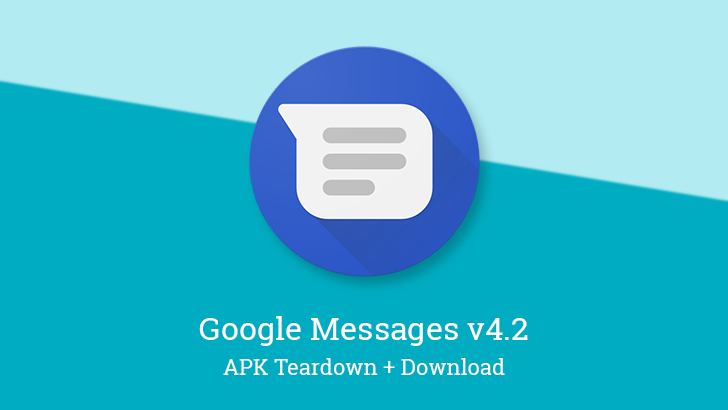 As it turns out, Google took the plunge and the Messages app now supports sending of generic files. 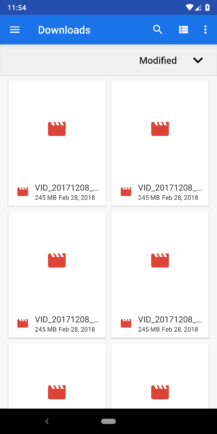 The action for generic attachments is buried all the way at the bottom of the share sheet. Just hit the button and you'll be taken to the standard file browser where you can pick from the standard folders or file providers like Google Drive or Dropbox. Like any other attachment, you'll see the file added to an outgoing message, but you'll have to hit the button to send it. 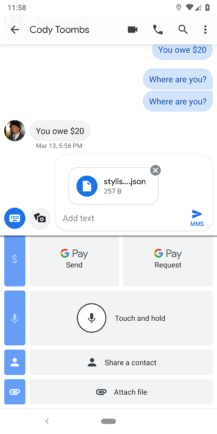 Since the last teardown revealed Google is implementing Verified SMS in Messages, there has been good reason to be optimistic about the future of fighting spam calls and texts. Sadly, some new text might indicate that the Verified SMS feature is not related to the SHAKEN/STIR protocols that would have gone a long way toward minimizing abusive telemarketers and scammers. The new text belongs to a setting for enabling Verified SMS. 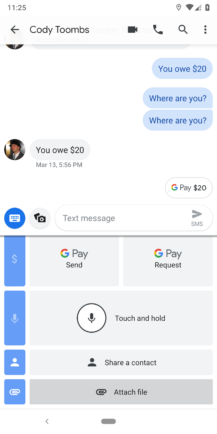 The summary explicitly spells out that it will be used for authenticating businesses, but makes no mention of personal calls. The description is very clear that this feature will contact Google to determine if senders have been verified. This is definitely not congruent with the implementation of SHAKEN/STIR, which performs the authentication by contacting the carrier where the call or text originated. Unfortunately, this possibly means Pixel users won't be getting the spam prevention technology for a little longer than expected. And on a personal note, sorry for getting everybodies' hopes up. Sometimes optimism obscures reality. We've already talked about Assistant integration in Messages, and this version brings a tiny bit more. 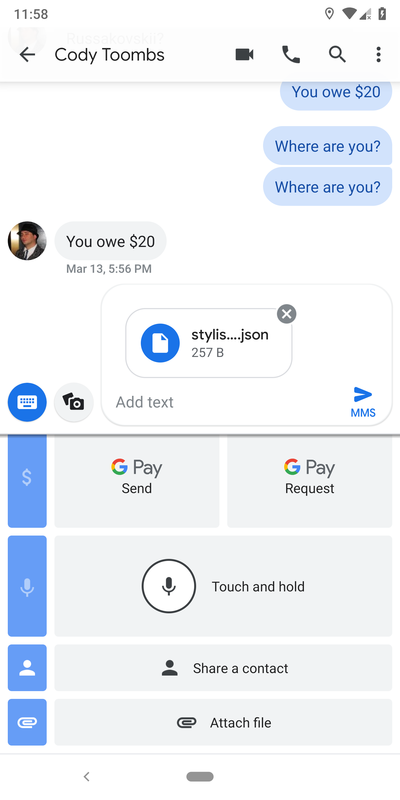 It looks like there may be some kind of confirmation step for messages sent with Assistant that are supposed to pass through Messages. 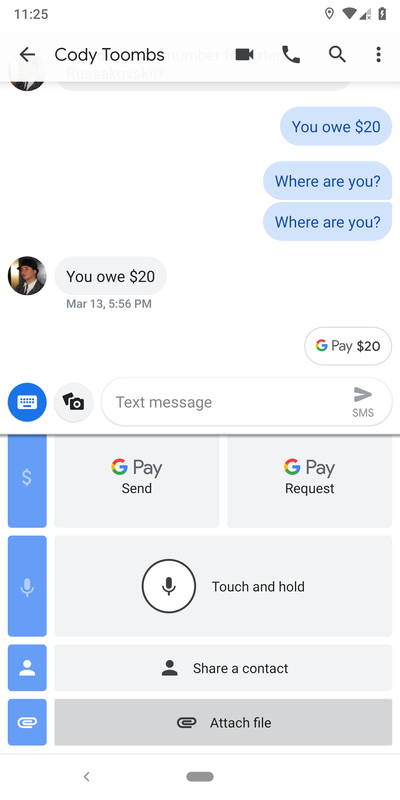 I'm not sure this entirely makes sense given that Assistant already has a confirmation step that can be controlled either through voice or touchscreen. Perhaps there's another workflow that will pop up in the future where this makes more sense.